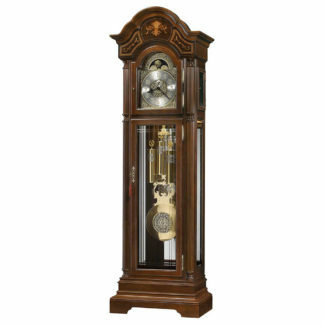 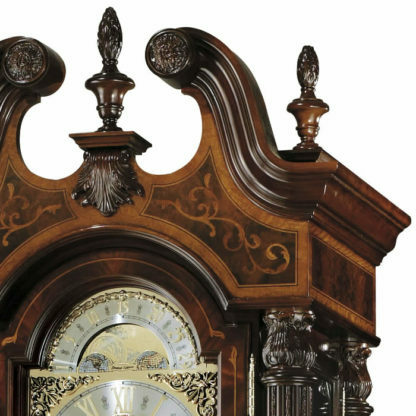 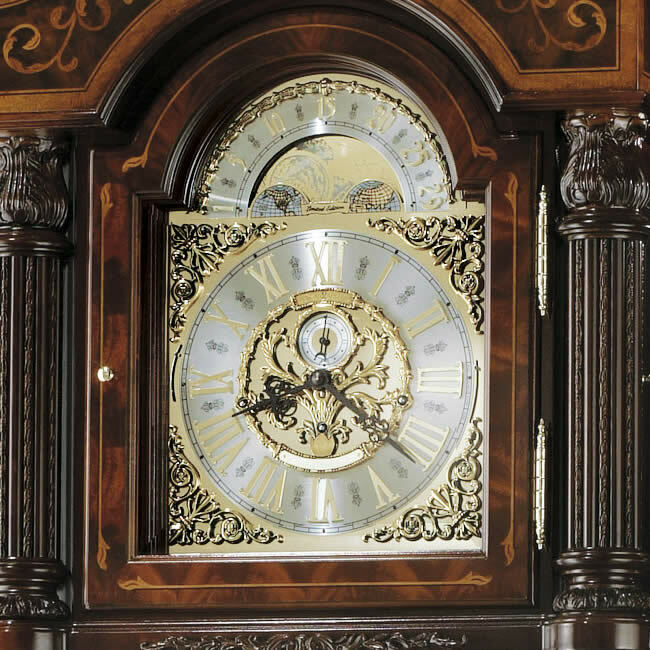 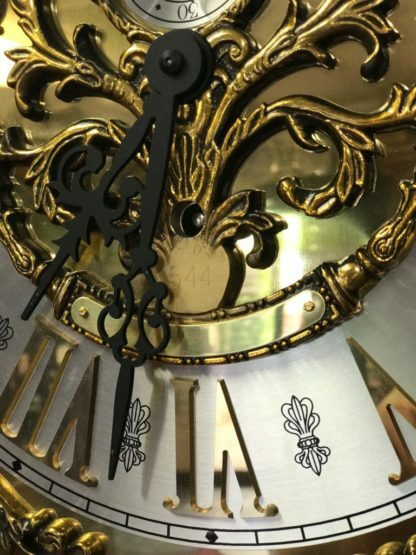 The J. H. Miller Grandfather Clock has been called the finest floor clock in the world. 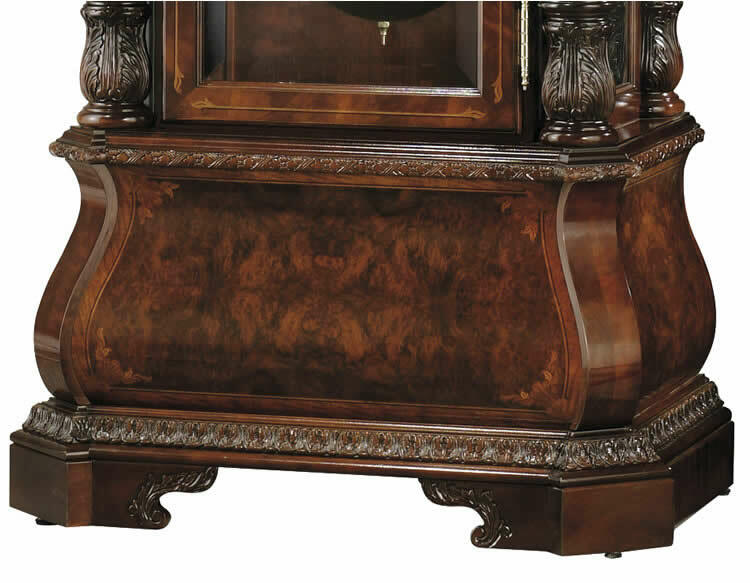 The impressive upper and lower columns feature large reeds with carved acanthus accent moldings between and intricately carved acanthus top and bottom column caps. 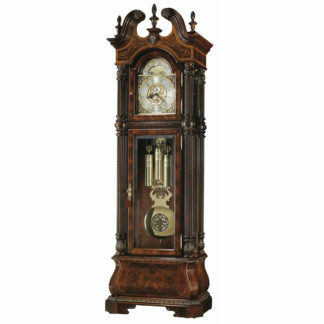 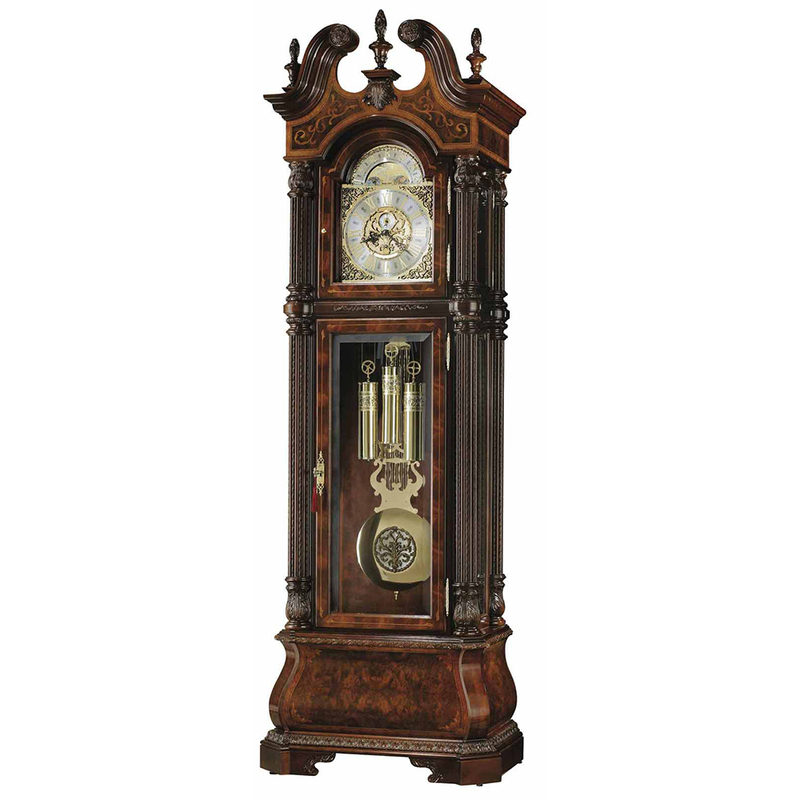 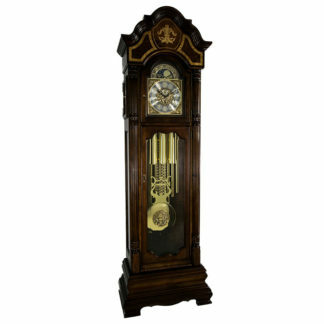 Would you like to see this J. H. Miller Grandfather Clock in person? 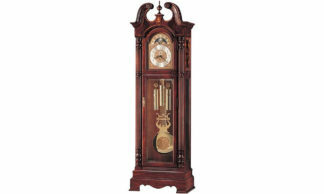 The J. H. Miller Grandfather Clock has been called the finest floor clock in the world. 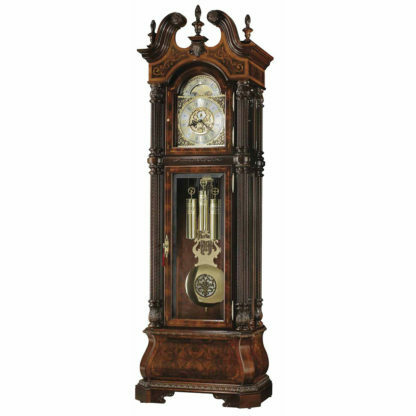 A high-precision, German-made, Kieninger cable-driven, triple-chime movement plays choice of Westminster, St. Michael, or Whittington 1/4, 1/2, and 3/4 chimes accordingly with full chime and strike on the hour. 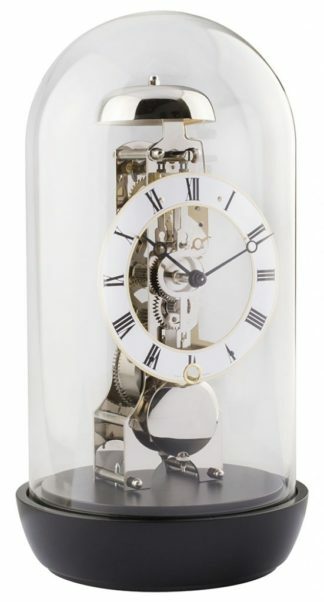 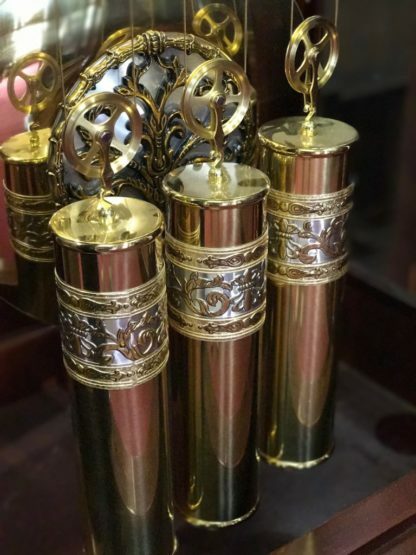 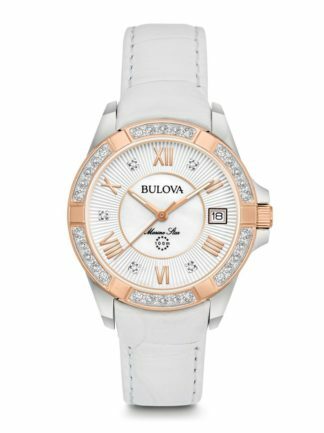 This special Kieninger movement features highly polished-brass movement plates and brass-tone chiming rods (only available on Limited Edition models).